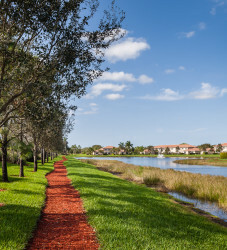 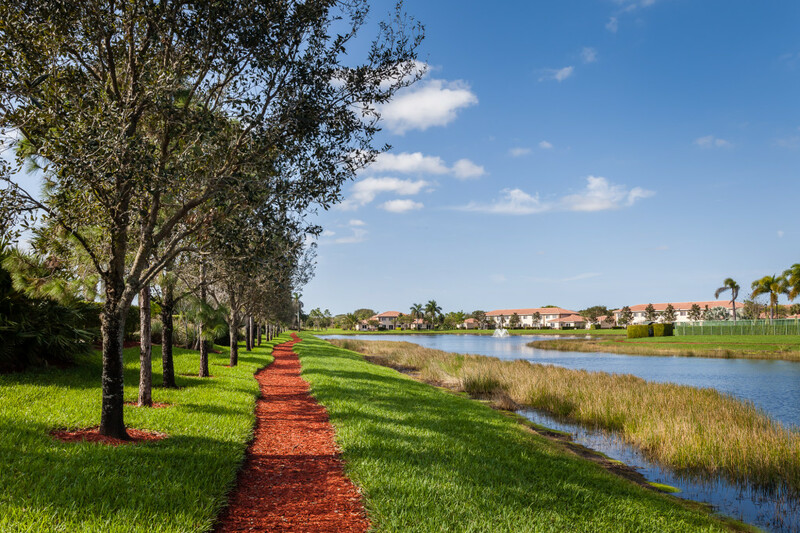 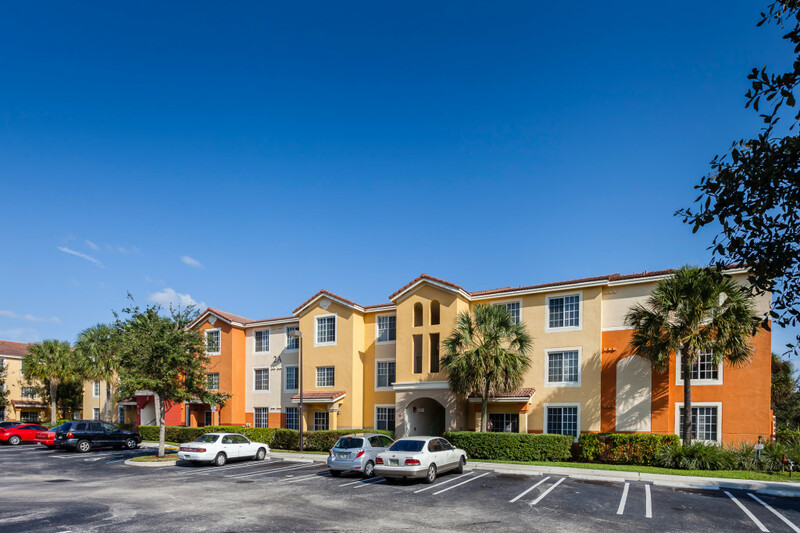 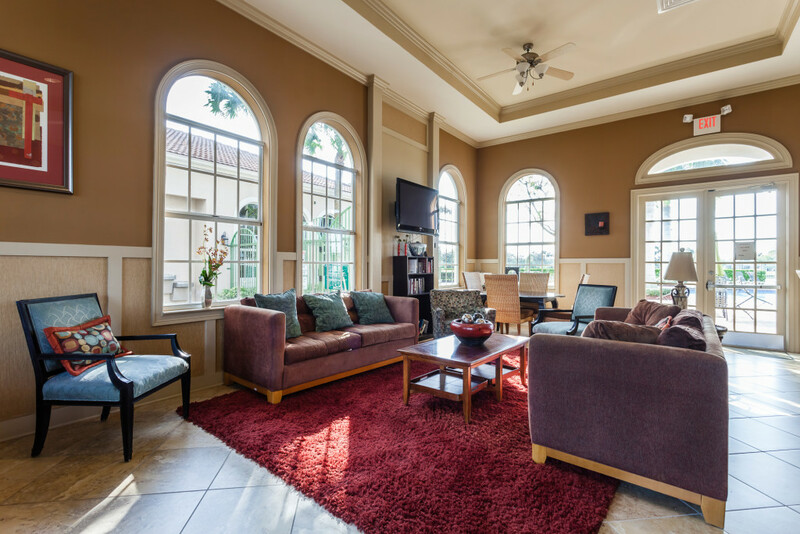 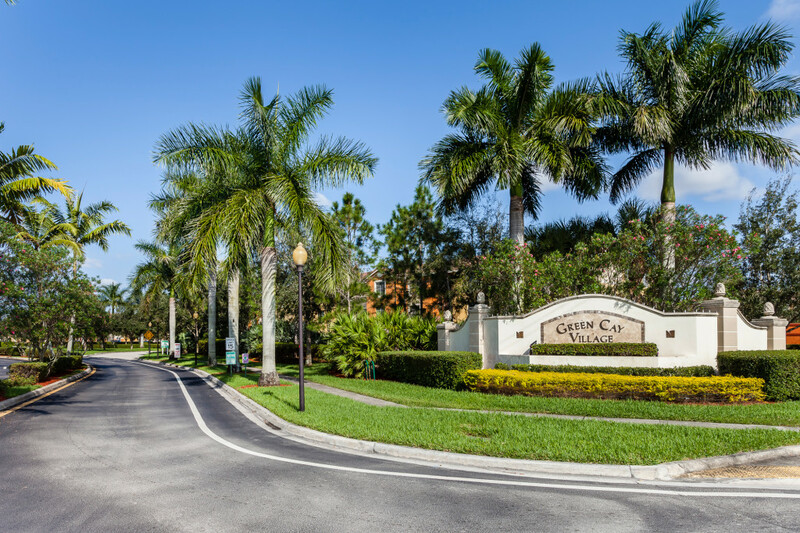 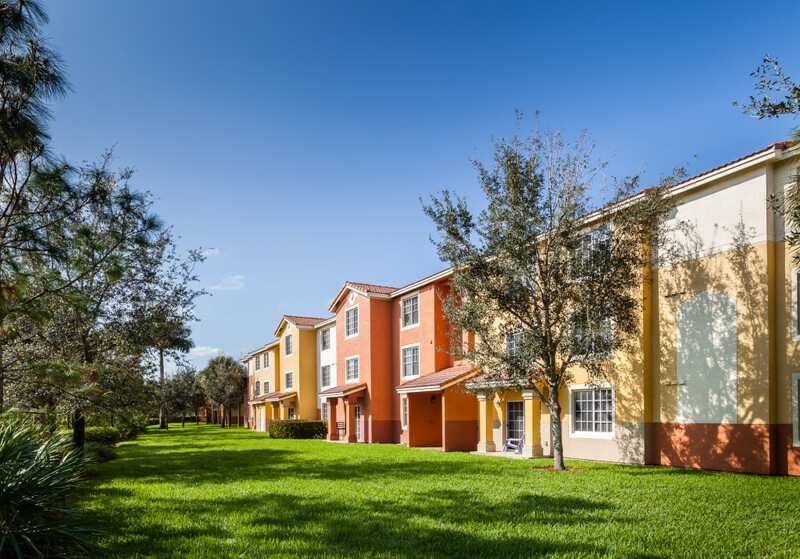 Palm Park Apartments is part of the Green Cay Village community located in the west Boynton Beach-Delray Beach area on approximately 30 acres at the northwest corner of Jog Road and Flavor Pict Road in Palm Beach County, Florida. 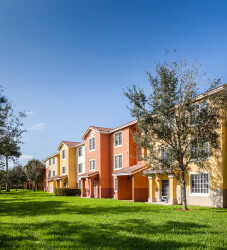 It is in a prime suburban location of newly constructed higher priced, upscale homes. 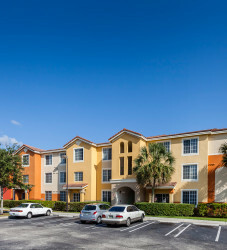 Shopping facilities, schools, medical facilities, and parks are all located nearby. 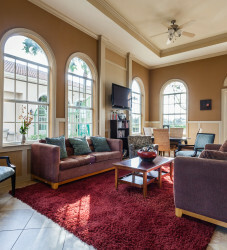 Built in 2007, this development has been widely acclaimed in the local media and national publications for its attractive pricing, quality upgrades, and its unique energy efficient and environment friendly features. 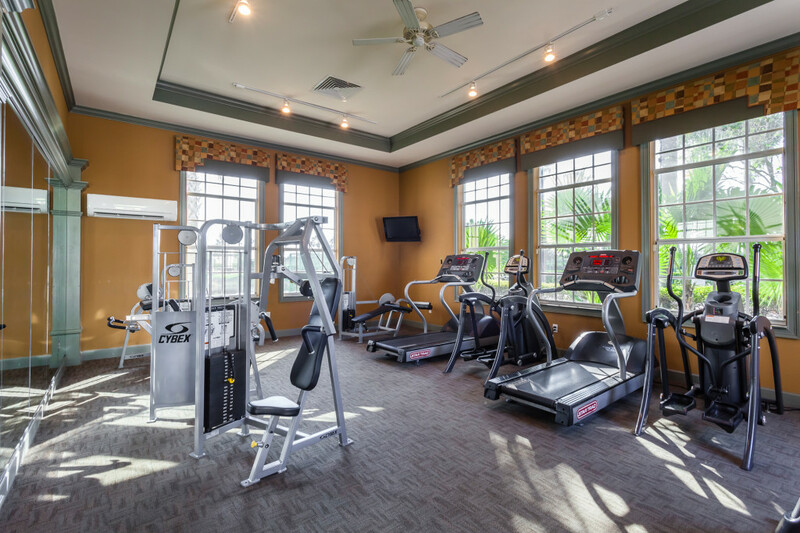 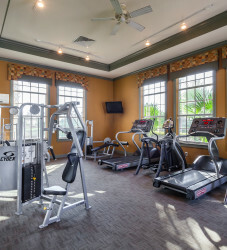 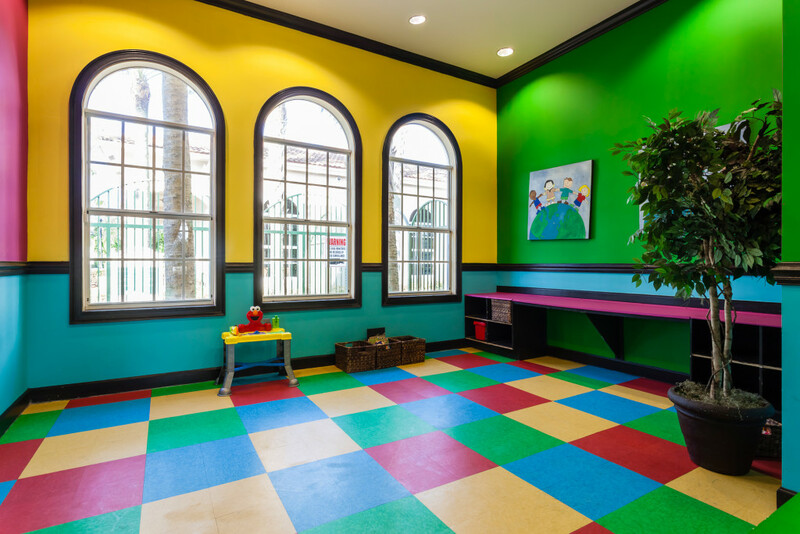 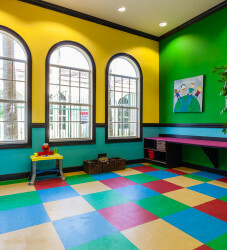 The property offers exterior amenities which include a tot lot, splash area, oversized resort style pool, fitness center, and kid’s playground and play room, along with plenty of Walking Trails throughout the community. 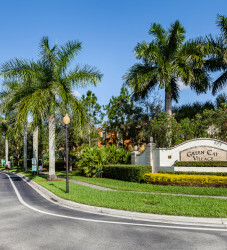 Green Cay Village is stabilized with an average occupancy in the mid-90’s percentile.